This week we discuss the Nobelgarden event prizes and it’s time to choose your champion. 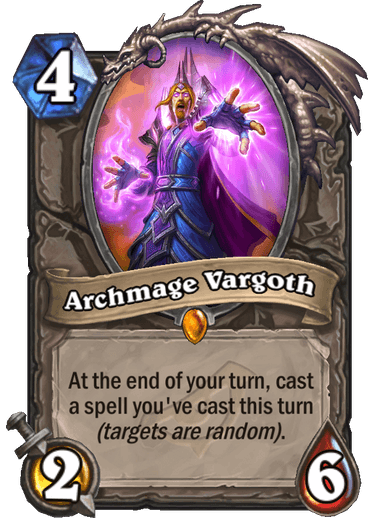 During the second half of the show we finish up our Rise of Shadows card reviews with the Warlock, Warrior, and Neutral cards. Choose Your Champion is live! Tavern Brawl: Dr. Boom’s Ignoblegarden! 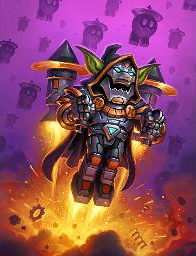 Dr. Boom is tired of eggs and bunnies! Choose a class and play with the treats he’s placed in your deck! This week we look at the 24 hours since the release of Rise of Shadows and discuss what we have seen and what we are excited about. 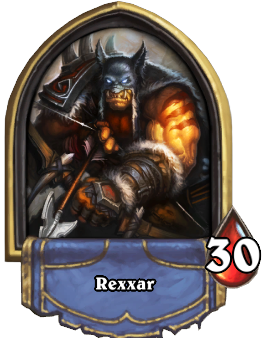 We then take a look at the next few classes and review the cards for Paladin, Priest, Rogue, and Shaman. Description: Welcome back, gladiator! Build a deck for Standard format this time and compete for glorious prizes. 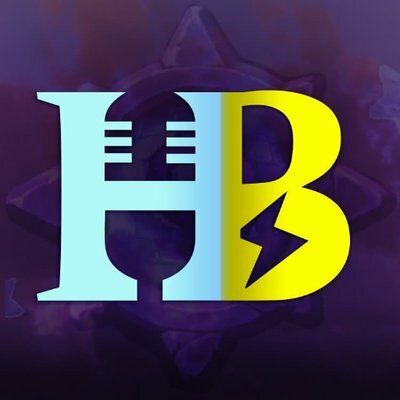 This week we are excited to welcome DragonRider, RunHeSaid, and AudreyKill the hosts of HearthBuzz to the show. 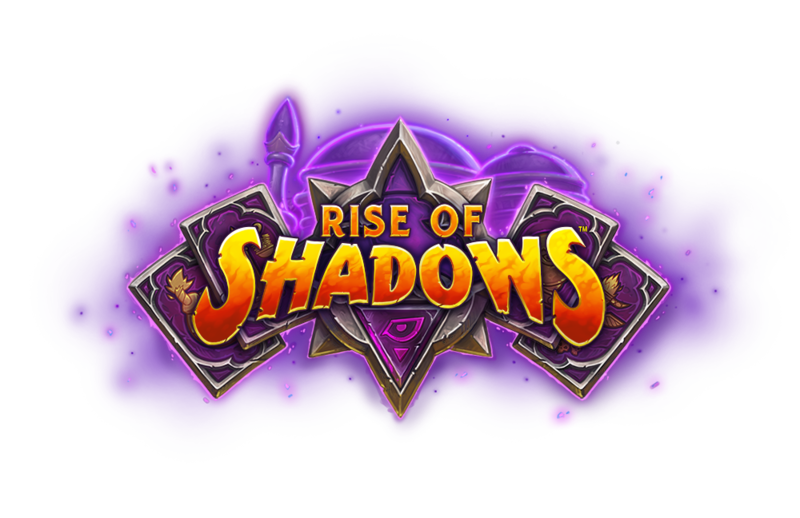 We discuss our thoughts on Rise of Shadows thus far, the announcement that Hearthstone revenue is down 52% year over year, the recent Reveal Stream and so much more! Description: Bid a fond farewell to the Year of the Mammoth! Construct a deck using ONLY cards from Journey to Un’Goro, Knights of the Frozen Throne, and Kobolds & Catacombs. This week we have a TON of news to discuss as Blizzard has announced the next Hearthstone expansion “Rise of Shadows”. We break down what we are expecting as far as new mechanics, bundles, and more. Schemes are spells that become more powerful the longer they stay in your hand. Twinspells are spells that, once cast, create a copy of themselves in your hand to be used whenever you like. 50 pack bundle with Cardback, and regular Legendary. April 9th release date – Avanties was right. You see 3 cards in their deck and a mystery card.